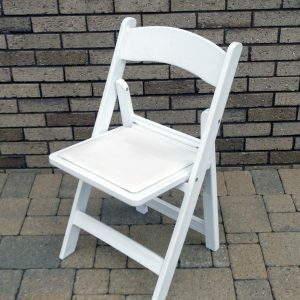 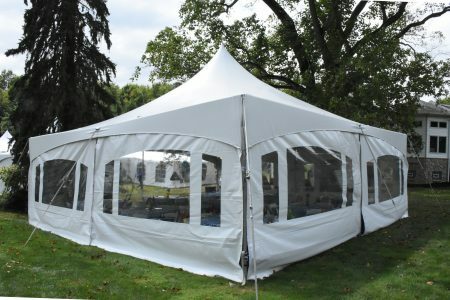 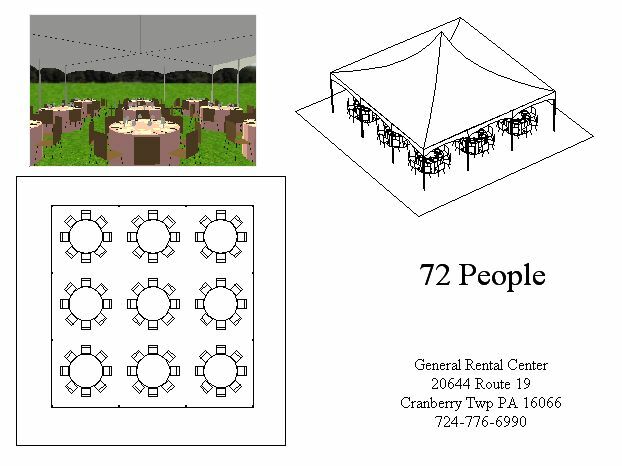 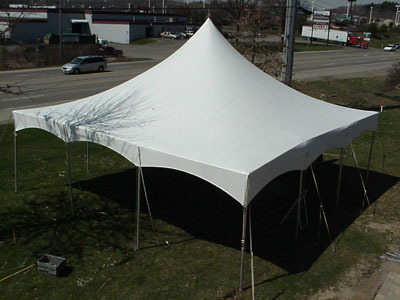 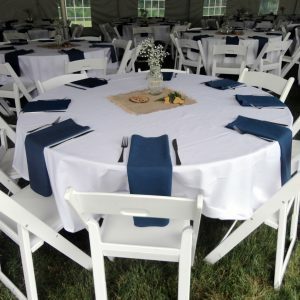 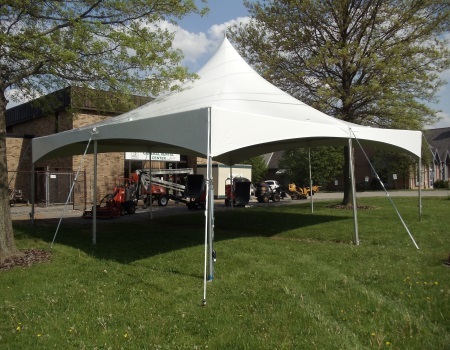 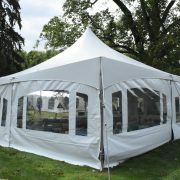 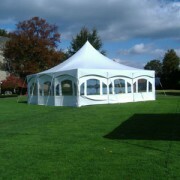 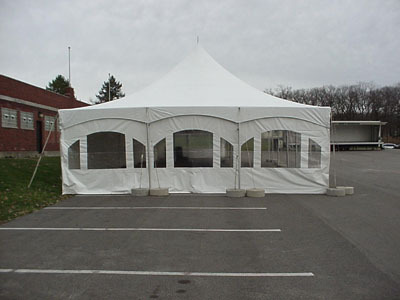 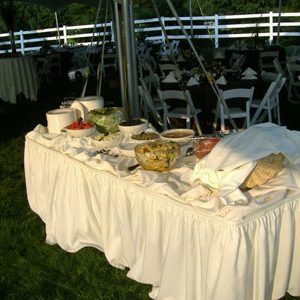 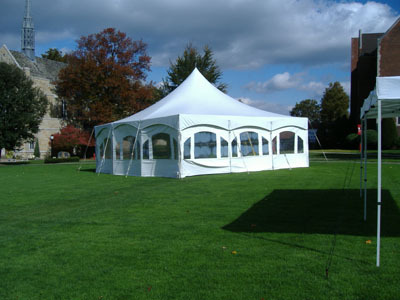 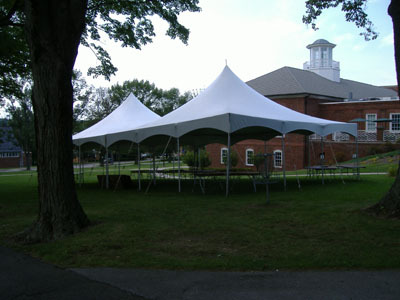 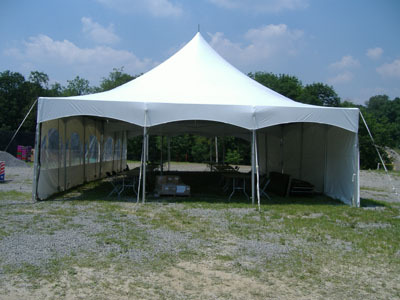 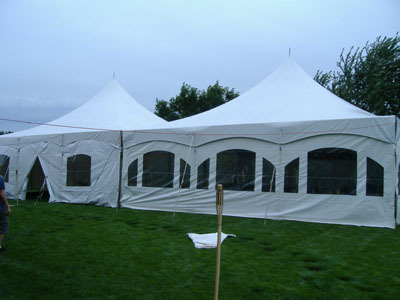 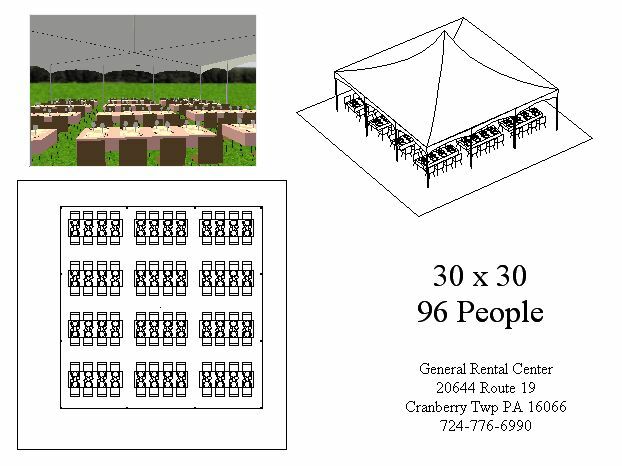 The 30 x 30 frame tent is perfect for larger graduation parties, wedding ceremonies, bridal or baby showers, family reunions, and more. 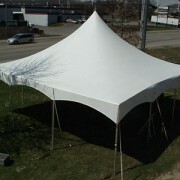 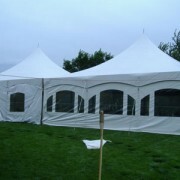 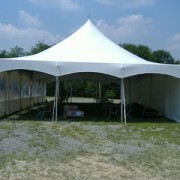 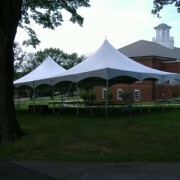 Our delivery crew will handle tent set up and tear down. 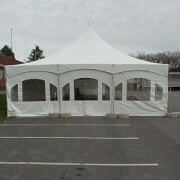 Window or solid side walls available for an additional charge.